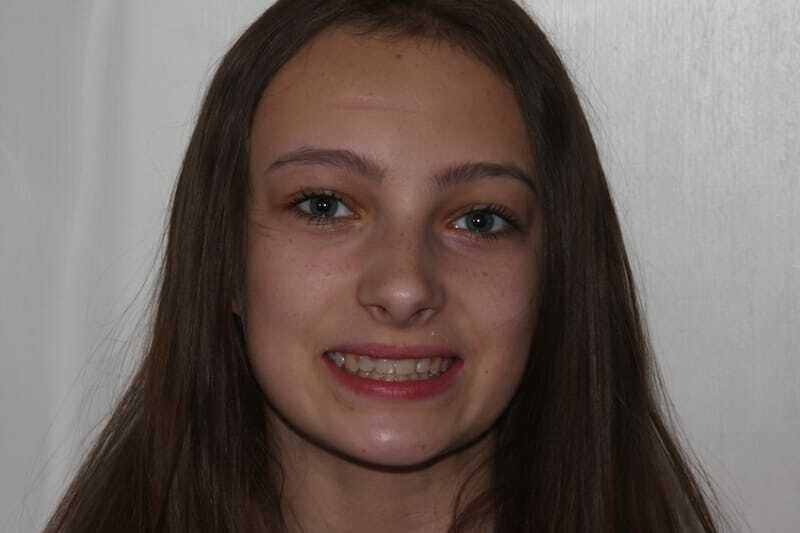 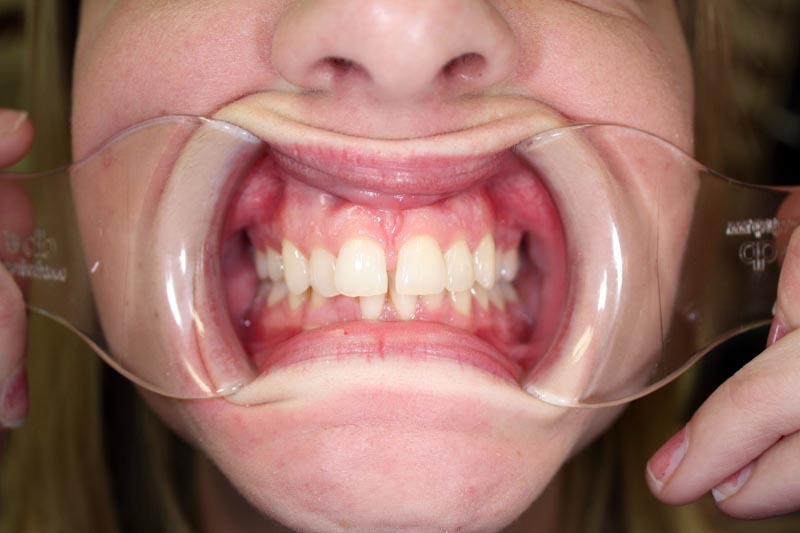 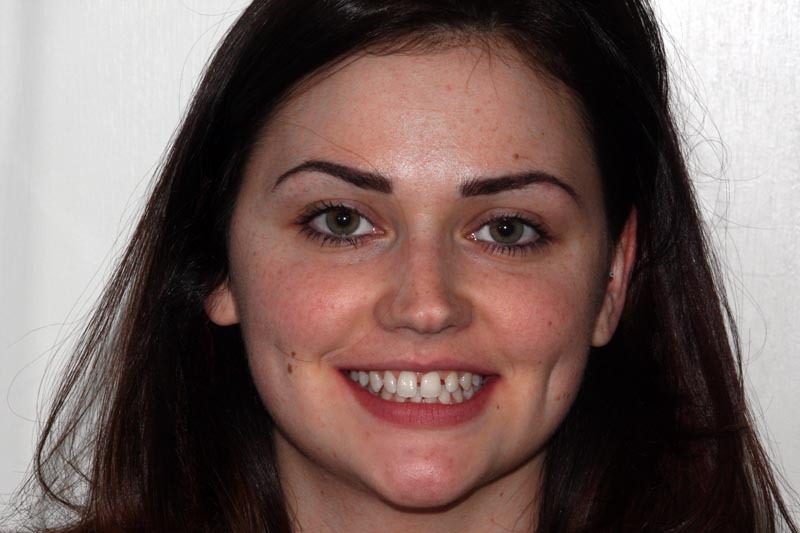 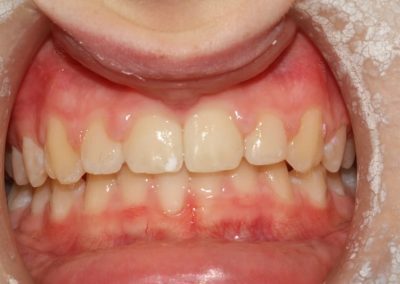 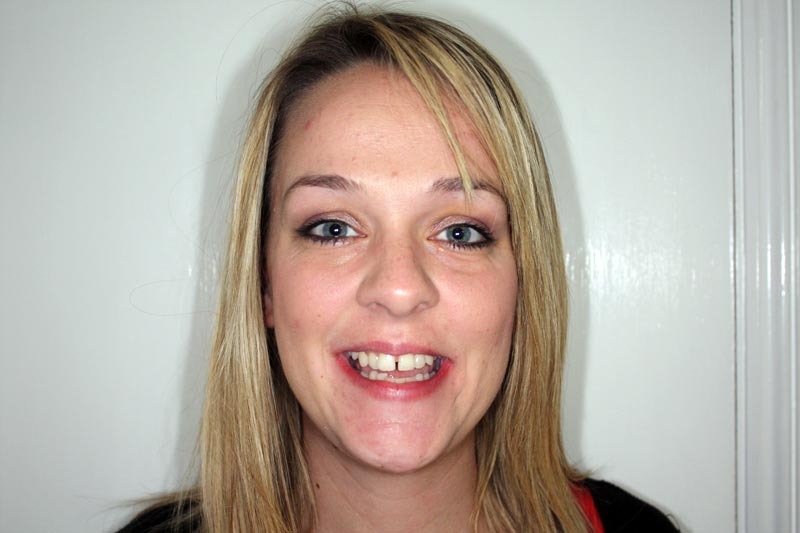 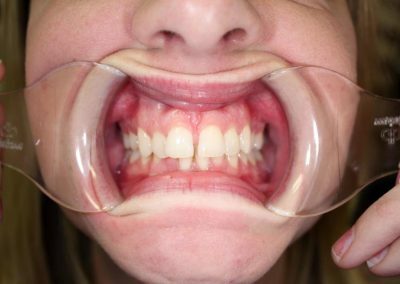 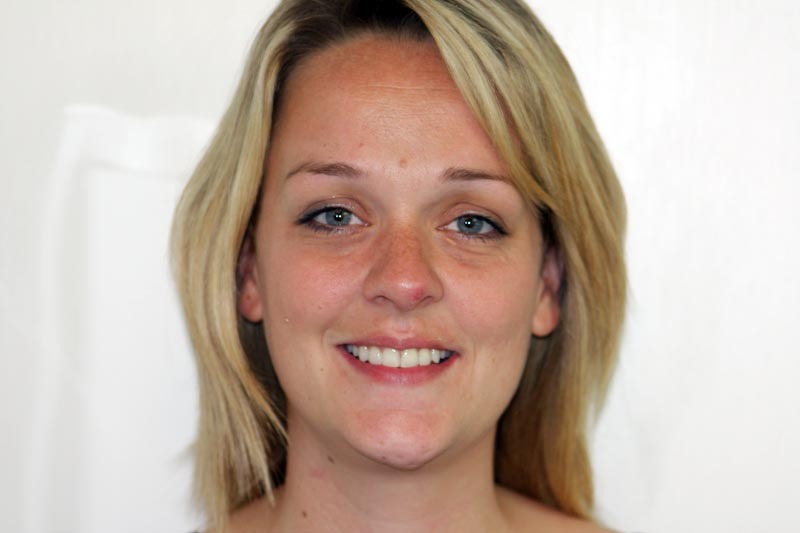 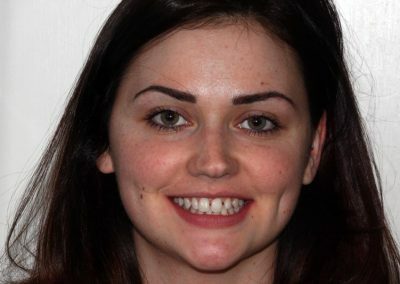 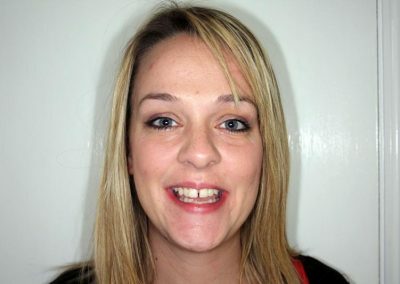 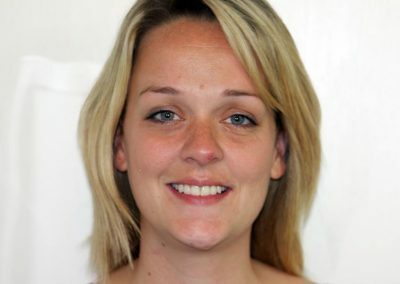 Sophie had Fastbraces® to straighten and align her teeth. 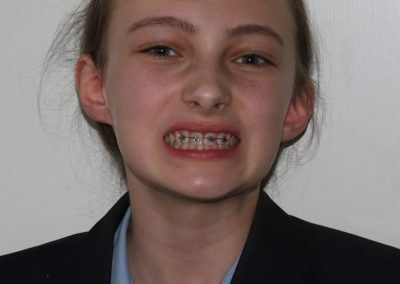 Sophie wore braces for around 8 months and was very happy with her perfect smile. 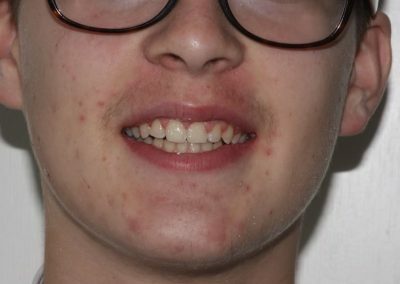 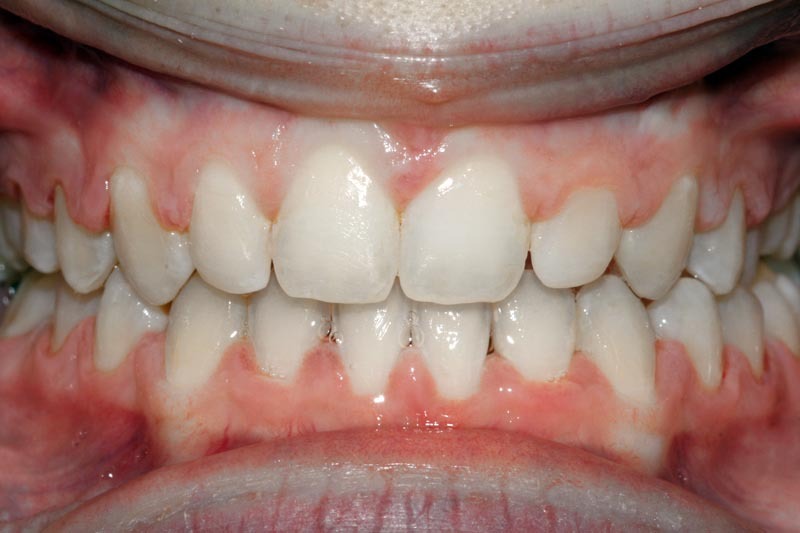 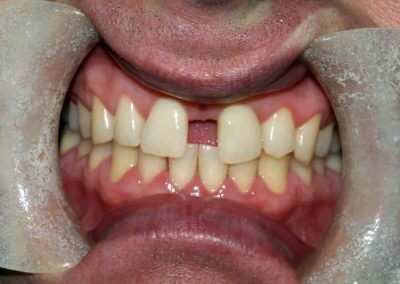 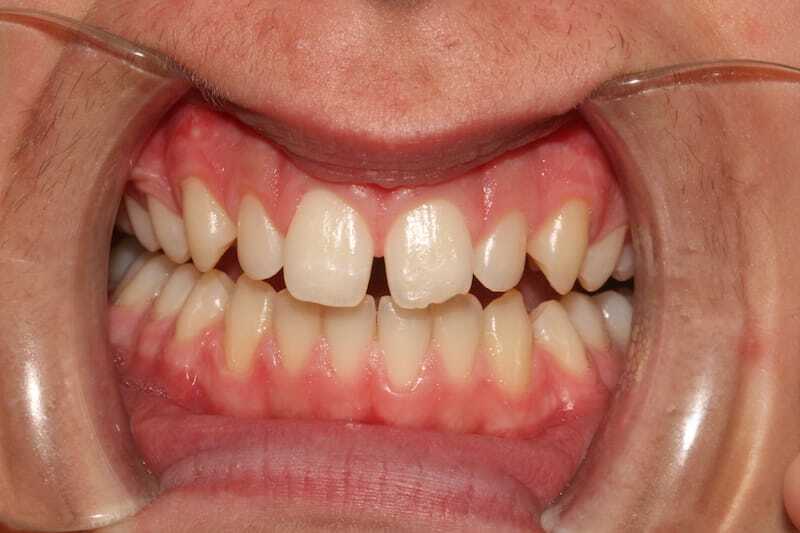 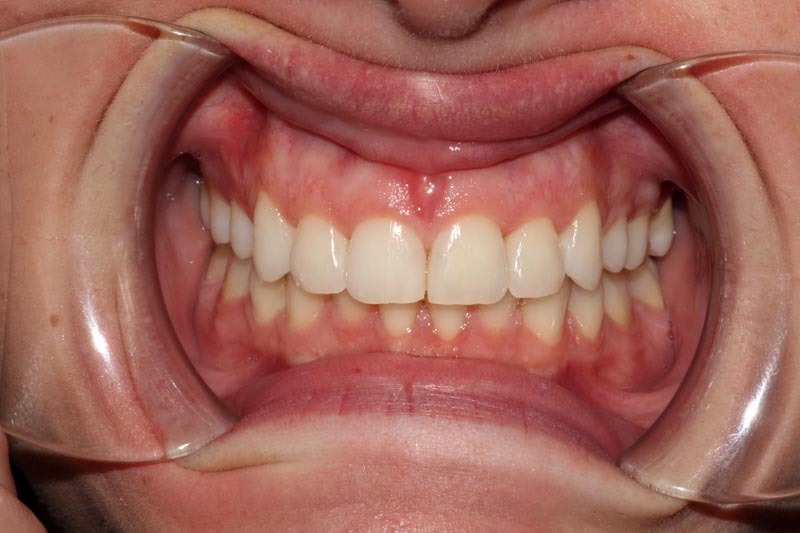 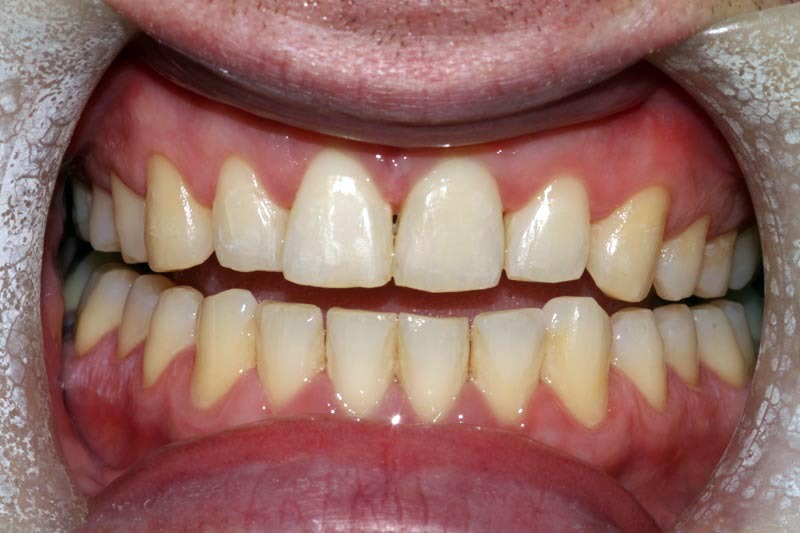 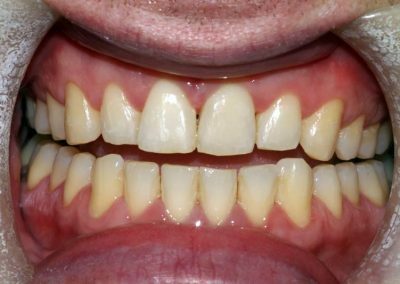 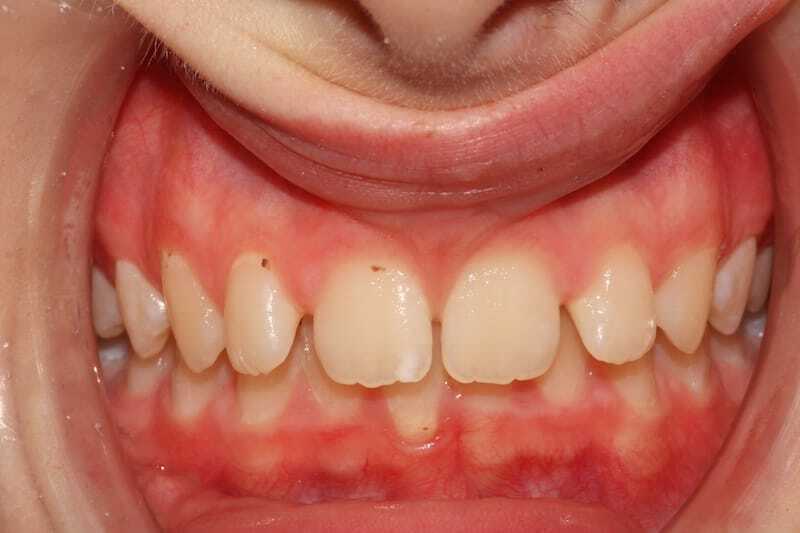 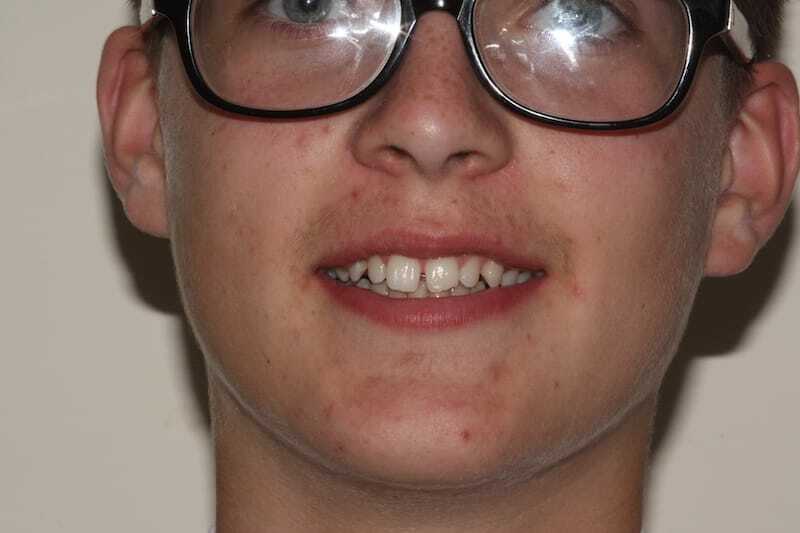 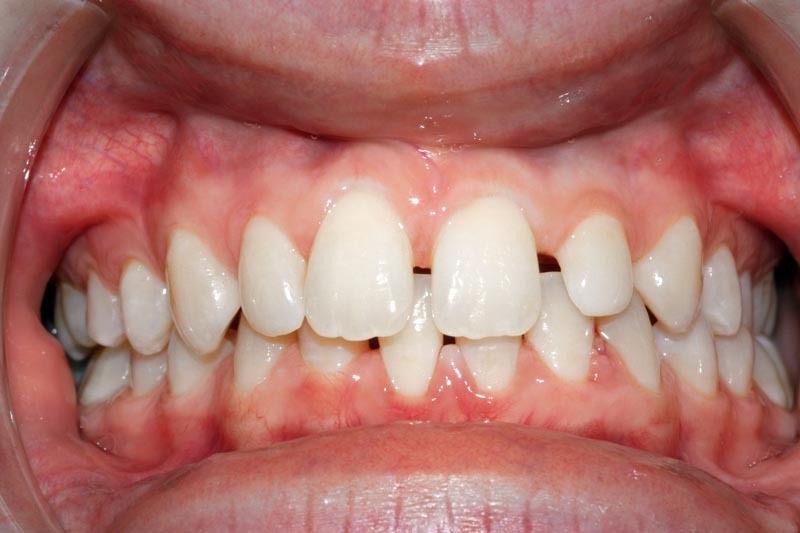 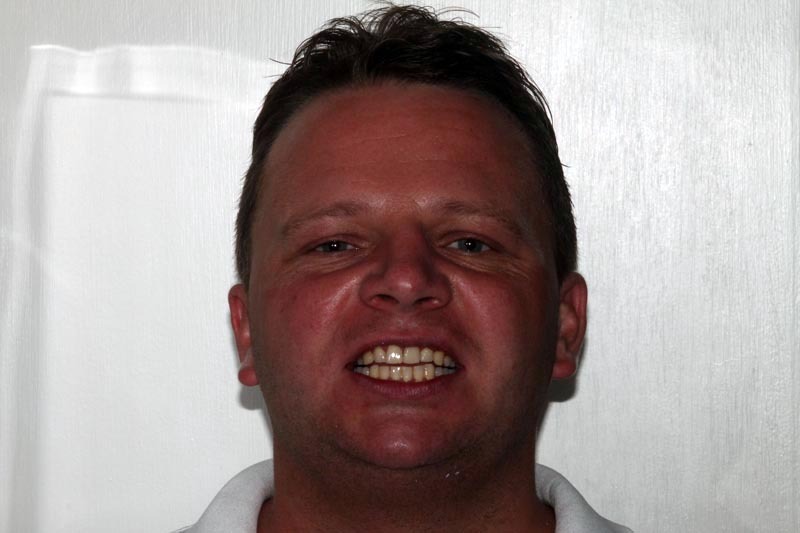 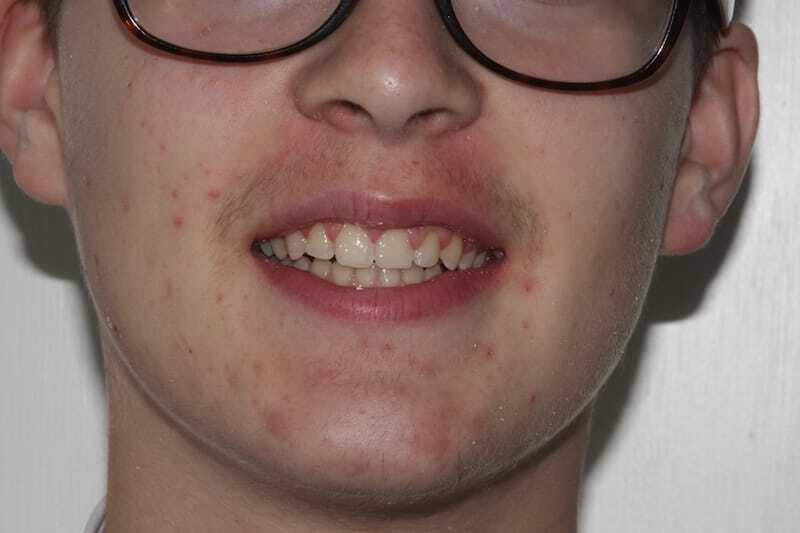 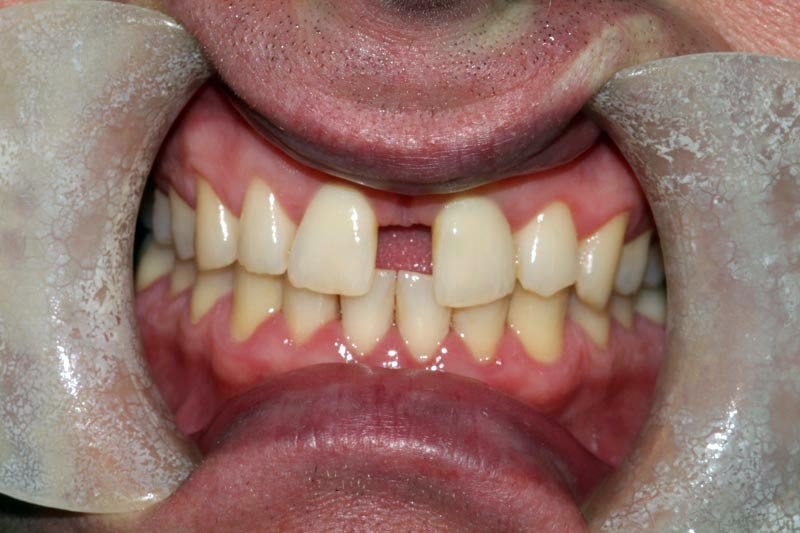 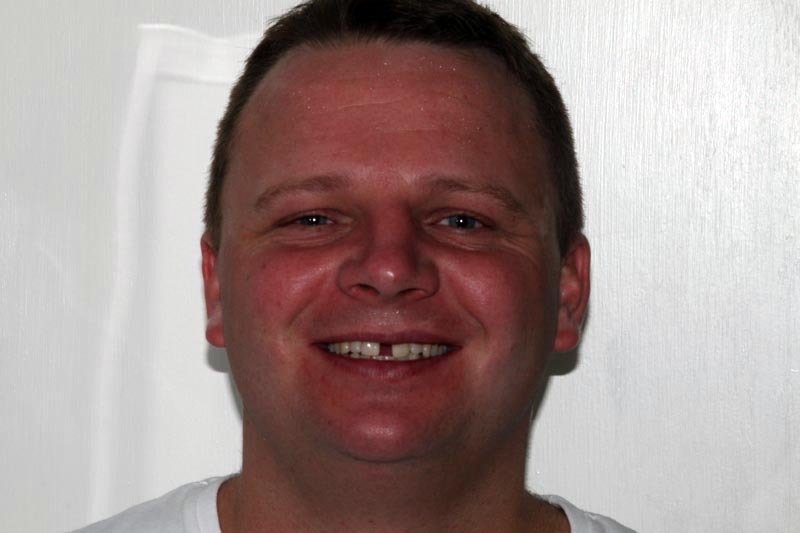 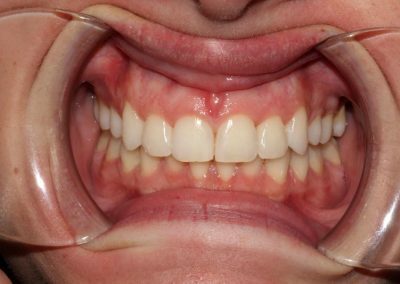 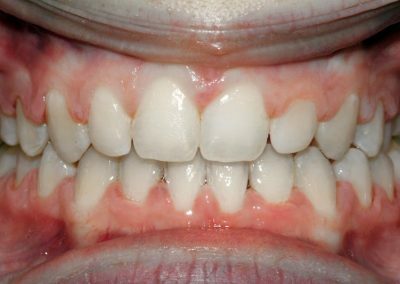 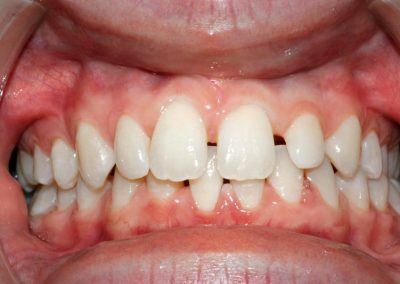 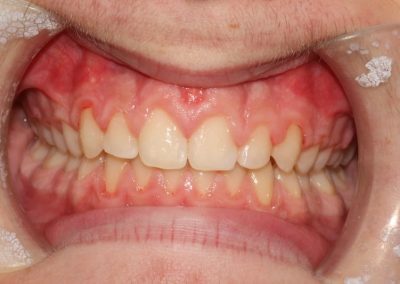 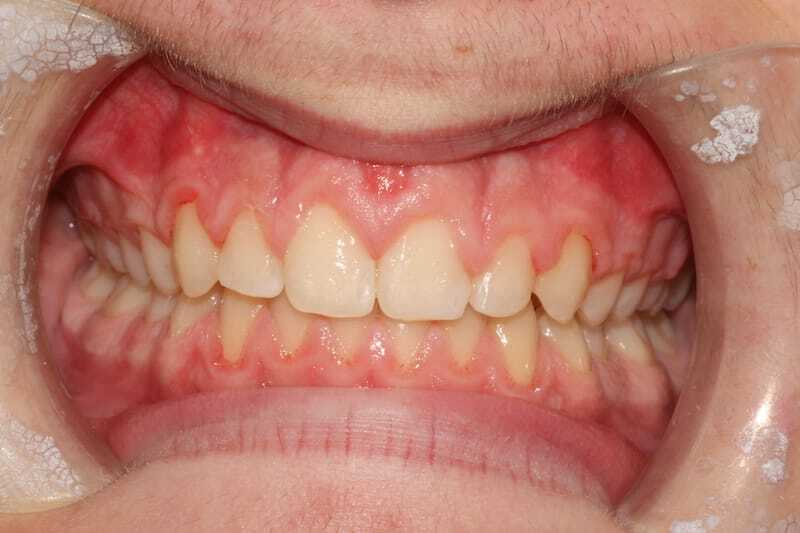 We used Fastbraces® to straighten and align Sam’s teeth. 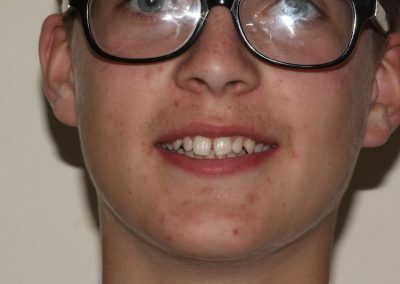 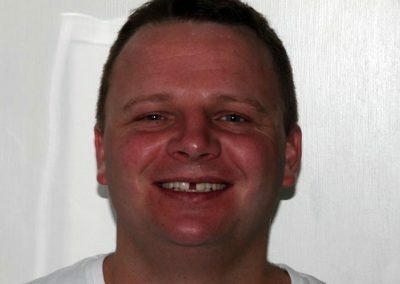 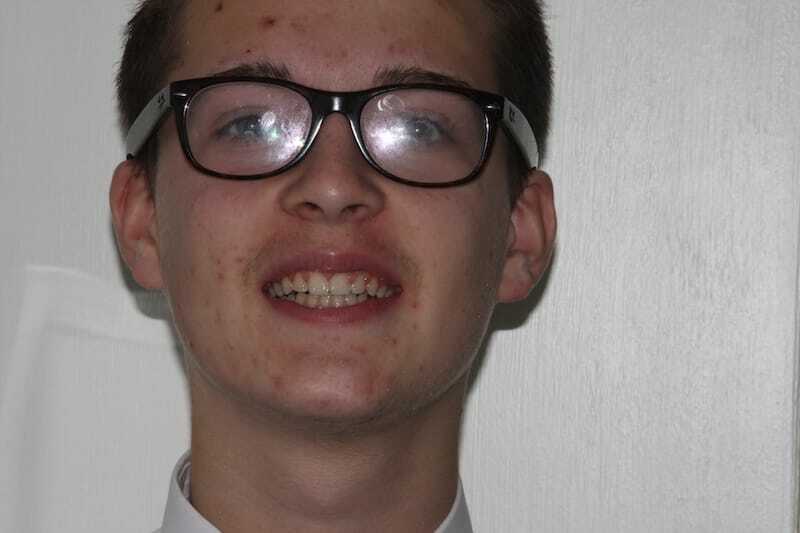 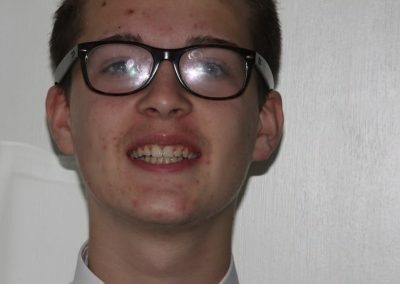 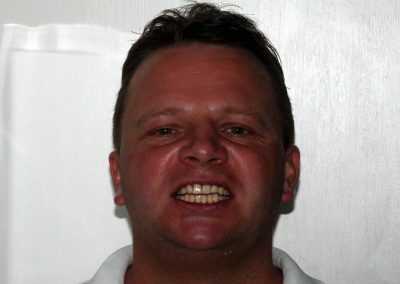 Sam wore braces for around 8 months and was very happy with his perfect smile.